Is your son turning 16 soon? Or maybe 30? Or even 45? No matter how old a son is, for parents, he will always be a little boy, the most precious gift of their lives. Of course, as a parent, you want him to have the best birthday celebration ever, right? Sure, you do. And we are going to help you with this task. There’s a special bond between a father and his son. 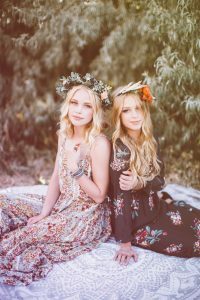 We believe that it should be reflected in birthday wishes. 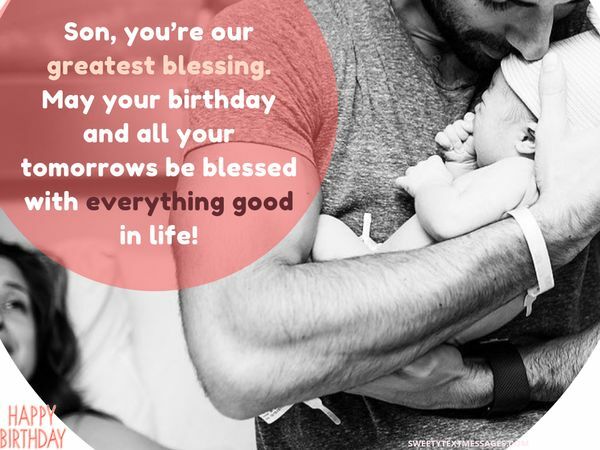 These creative quotes to wish ‘Happy B-day, Son’ is exactly what a father needs. Planning to throw a party on your son’s birthday? 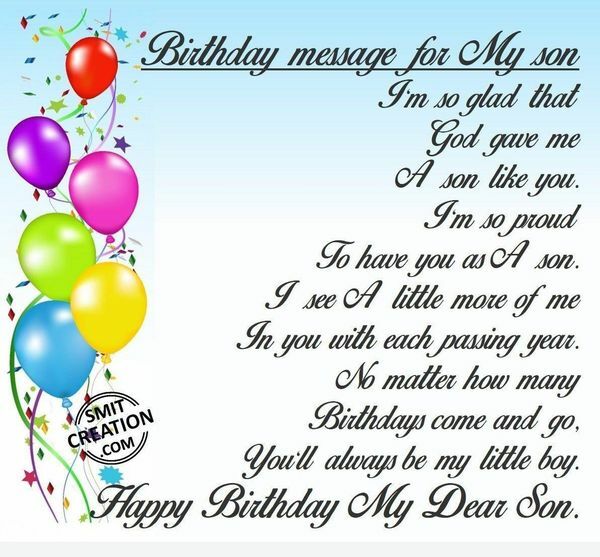 You won’t do without some really fun birthday messages to a son. A mother’s love for her son knows no borders. 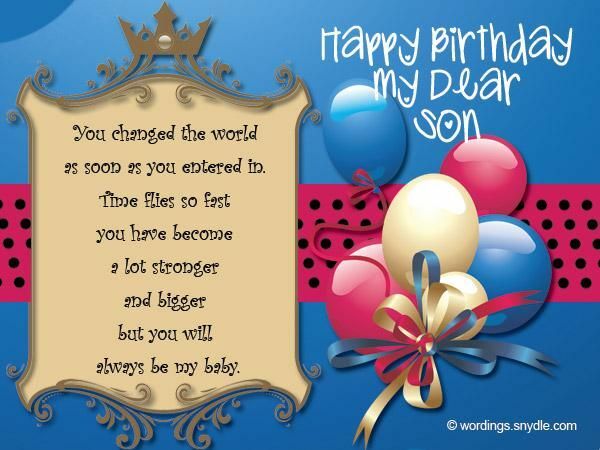 Show your love through these great birthday poems for a son from a mother. 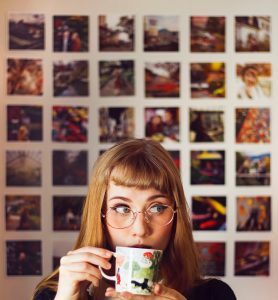 You’re so good to each and everyone. I’m so lucky to have you as my son. Happy Birthday to the greatest gift I have ever received. I love you, my sweet boy. Precious little kisses and hugs. Happy Birthday to my most precious treasure! I don’t think I can ever get over that phase. It’s crucial for a mother to show her son how much she values his presence in her life. 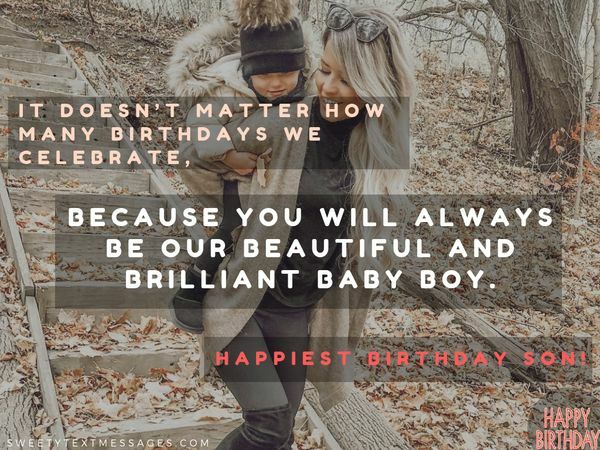 Be confident that your son’s birthday will be perfect thanks to these birthday quotes for a son. 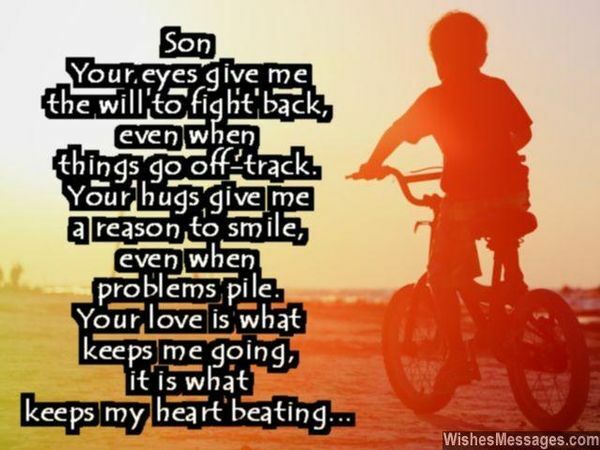 My son, I love you to the end of time, I love you to the moon and back, I will always love you no matter what! All the best for your birthday! We always believe that miracles happen to one in a billion. But we have never thought that we would be among the lucky ones until we have you, our beloved son. Wonderful Birthday! Looking for a cute birthday message to congratulate your boy on his special day? Then don’t miss these sweet messages for a birthday boy. Many years ago on this day, our journey began, when you came into my life. It was then, that everything became meaningful! 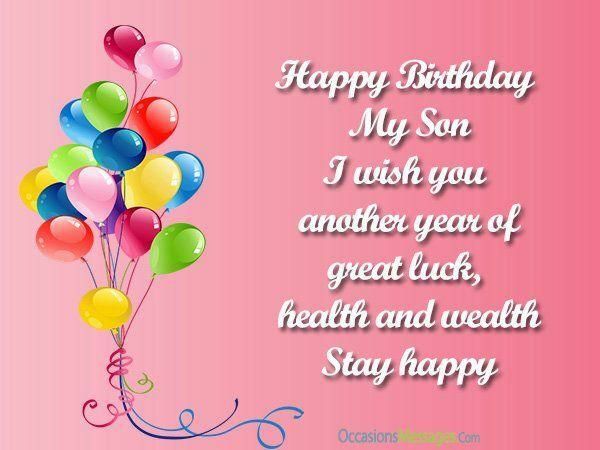 I wish you a life full of joy and meaning, my dear son! Happy birthday! Mothers simply adore their sons. 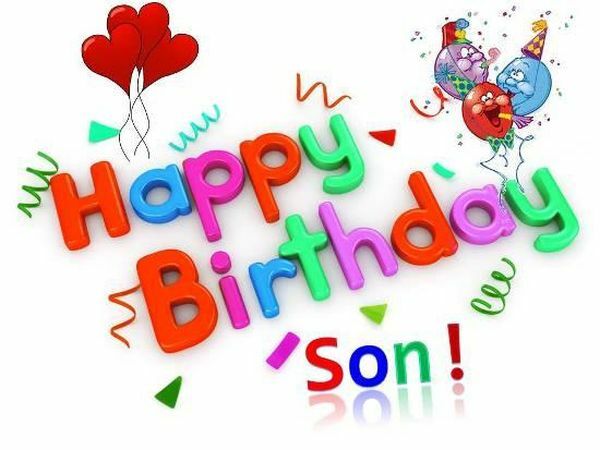 We’ve tried to single out only those birthday sayings for a son from his mother which would show the endless mother’s love. Many times I was alarmed, when you were far from me. A mothers’ job is full of worries. But above all my job is to love you till the end of time! 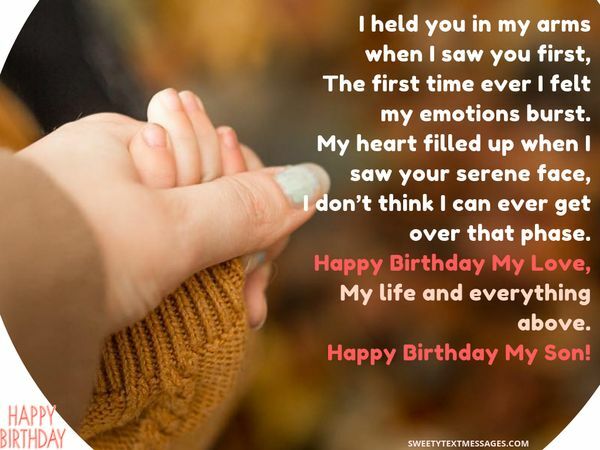 Happy birthday, my loved one! Today is your birthday, son. Go and have a tone of fun! Happy birthday from your mommy! Let’s wait until the party to find out what I got you for your birthday! Love & kisses, my boy! Whenever life gives you a hard time, come give us a hug. No matter what you do or how old you become, for me you’ll always be our little son. Happy birthday. 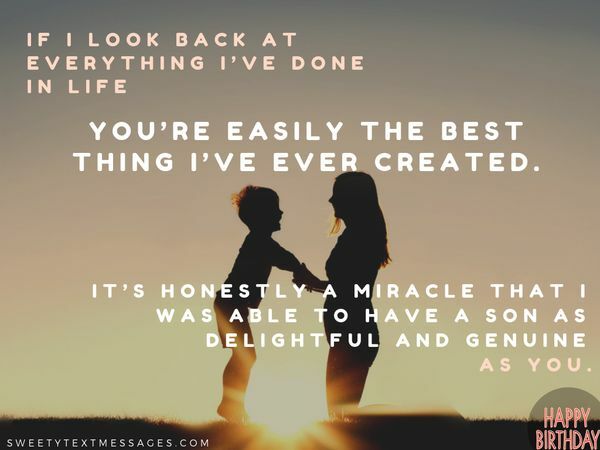 If I look back at everything I’ve done in life, you’re easily the best thing I’ve ever created. It’s honestly a miracle that I was able to have a son as delightful and genuine as you. 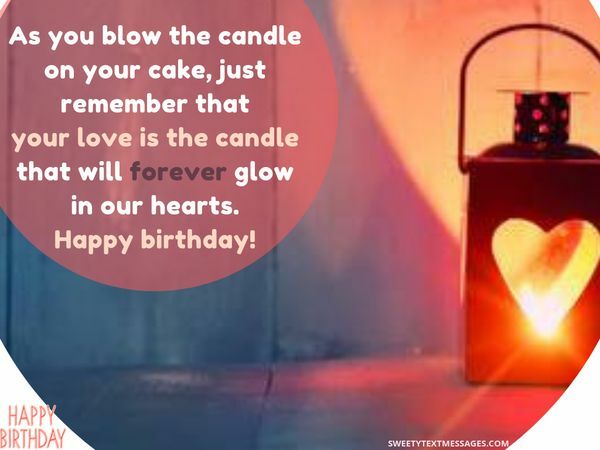 Dear son, as you blow the candle in your cake, always remember that your love is like a candle that will forever burn in our hearts. Wonderful Bday! Having a hard time coming up with a thoughtful birthday wish? 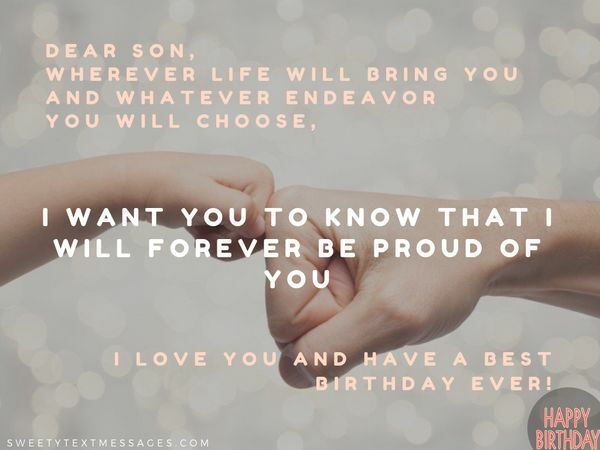 The time couldn’t be more right for you because these birthday sentiments for a son by parents perfectly fit your desires. 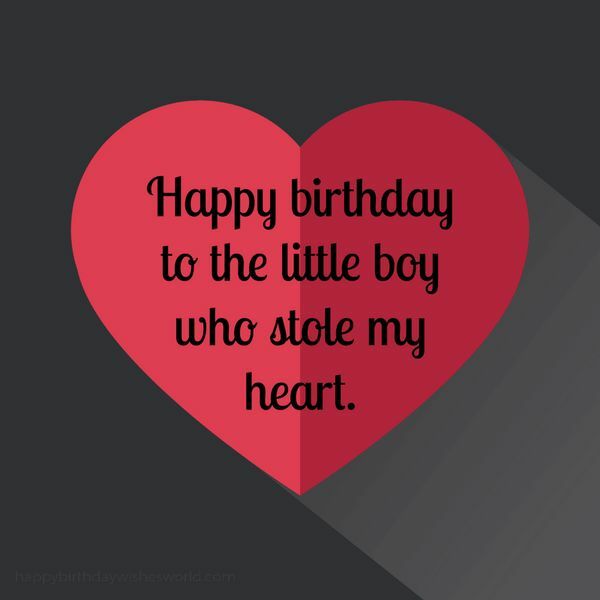 Happy Birthday, my boy! We both love you very much and we love the family we’ve made together! 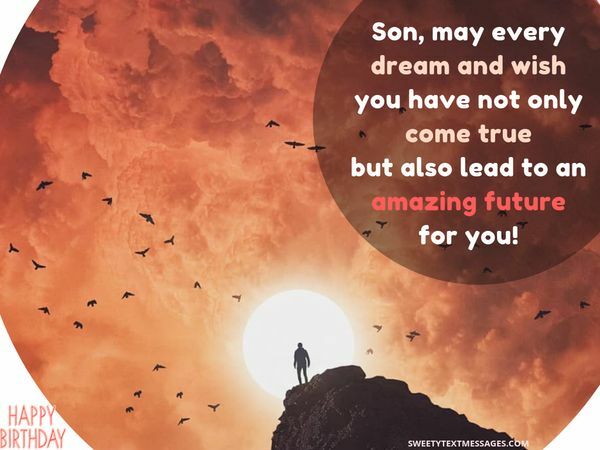 Show your son just how much he means to you by saying his ‘Happy Birthday to a Wonderful Son’ with these amazing quotes. Dear son, you are the only reason we look forward to life with a smile and you will be the only reason we look back on life with a smile. Happy birthday. My dear son, while you are off enjoying the freedoms of adulthood, remember me. While you are off achieving your goals and living out your dreams, remember me. Remember that you always have a warm bed to come home to, a shoulder to lean on, and two listening ears. Happy Birthday. 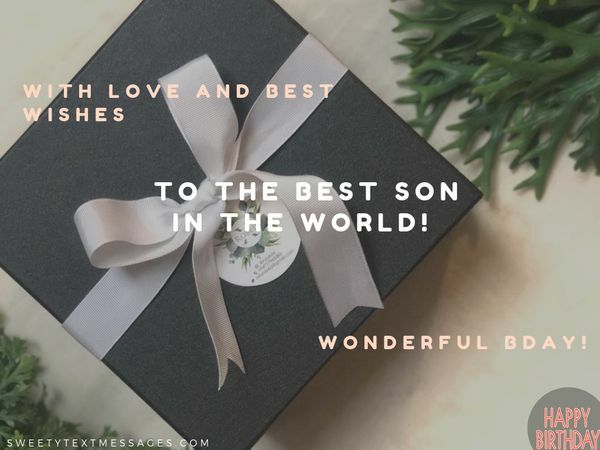 If you feel like it’s impossible to think of a nice cute birthday greeting for a son, we are here to give you a helping hand. Thanks for giving me the opportunity to feel such an all-encompassing love. You fill my days with warmth, wonder, and joy. I hope your birthday is filled with the same. No one wants to drop the ball in front of a son and his teenage friends on his birthday. 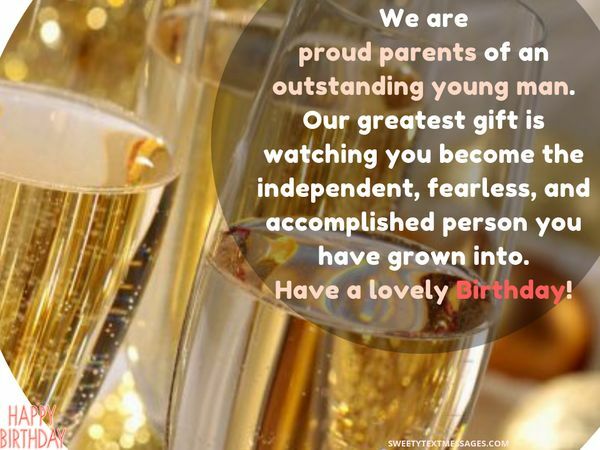 Make sure that your birthday card wish is appropriate and fits your son’s personality and age. To my pride and joy, you are the reason I wake up with a smile every morning. 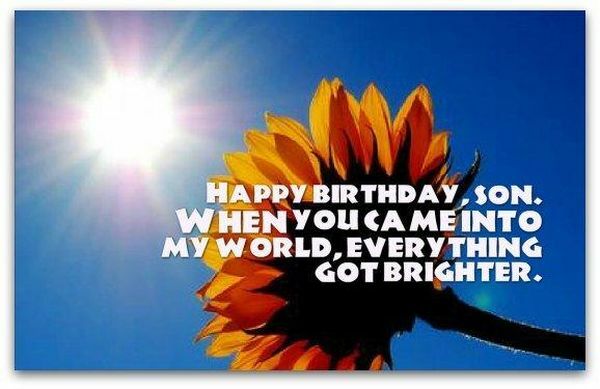 Have a wonderful birthday, from my heart to yours. Dear son, wherever life will bring you and whatever endeavor you will choose, I want you to know that I will forever be proud of you. I love you and have a best Birthday ever! When you have a son as wonderful and responsible as you, there’s no need to stay up late worrying. Thank you for being the best son ever! Happy Birthday. A birthday is a big deal no matter if your child is 6 or 30 years old. 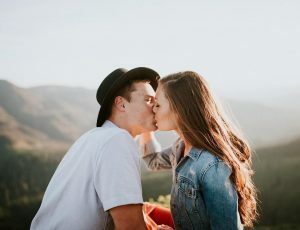 Even if your son has already his own children, he still will be thrilled to hear a beautiful birthday wish from his parents. ”Eat your dinner”, ”wash your teeth”, ”go to bed”! I was full of instructions, you once said. Now all grown up and away, free to live your everyday as you wish, you make me proud of what you are. Happy birthday, my life’s greatest achievement! 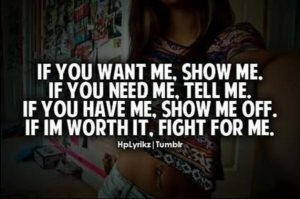 When times are tough, all it takes are thoughts of you to pull me through. Your hugs and kisses nourish my soul, and I’m so grateful that I have a son as precious as you. These are the moments I feel time is flying way too fast. You have grown from a baby to a young man in a blink of an eye. Wishing I could slow time down and wishing you a happy birthday. My lively son, you have always been the life of the party… especially when the party is all about you. Happy birthday to you! 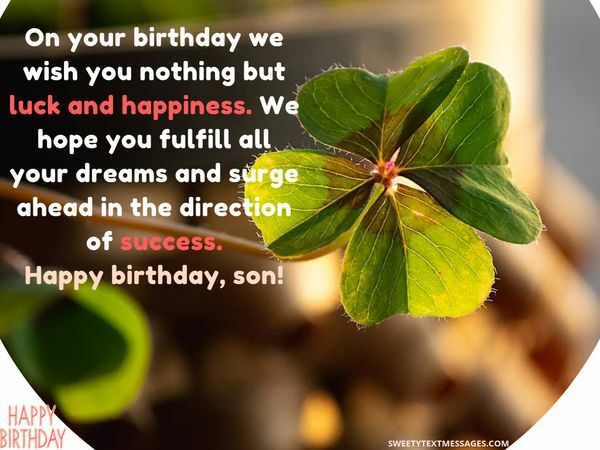 When it comes to birthday wishes, nothing will compare with these inspirational birthday wishes for a son. Read them and make sure we’re telling the truth. I hope that you always look ahead in life with a smile on your face and look back with fondness in your heart. I wish you endless joy in life on your birthday, and may it be filled with wonder and delight this year. My joy in having you as my son is something that can’t be measured. 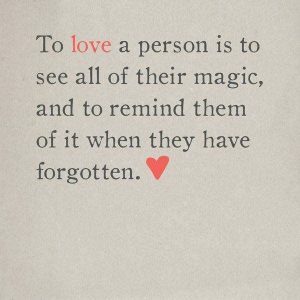 It can only be felt through lots of hugs, kisses, and adoration. I’m so happy I was blessed with a son as astounding as you. 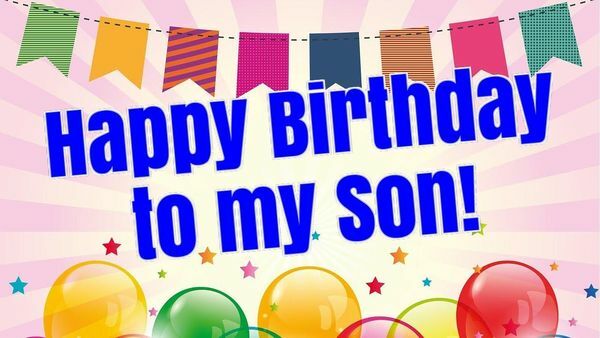 If your son happens to live far from you, one of the best ways to congratulate him, except by calling on the phone, will be writing a birthday wish on his Facebook wall. No matter how many years have passed, you will always be my little one. Happy birthday, my beloved son. Birthdays and cheerful birthday images are inseparable. Don’t be the only one without a nice colorful birthday card on your son’s birthday.